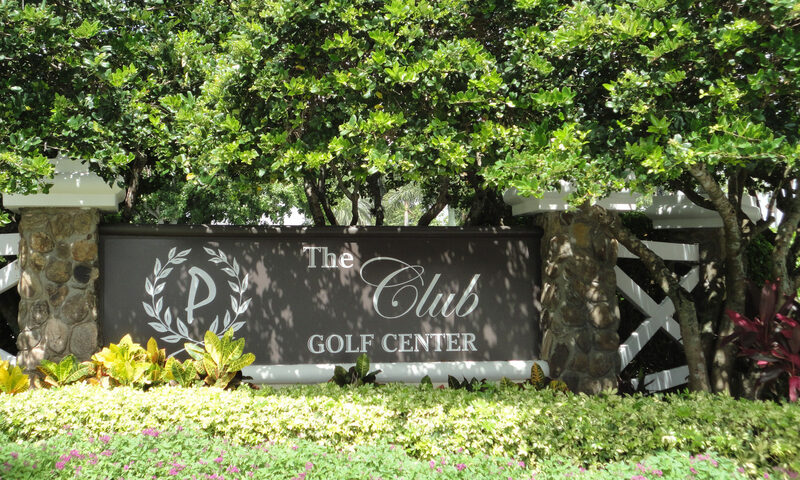 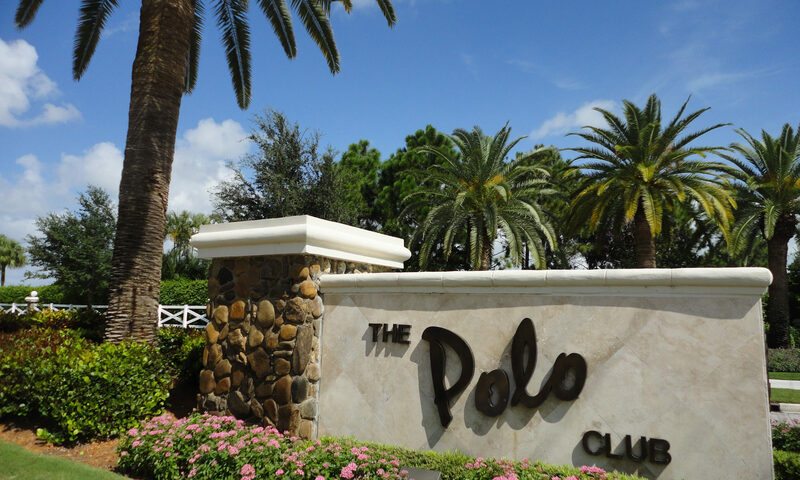 A subdivision of Polo Club. 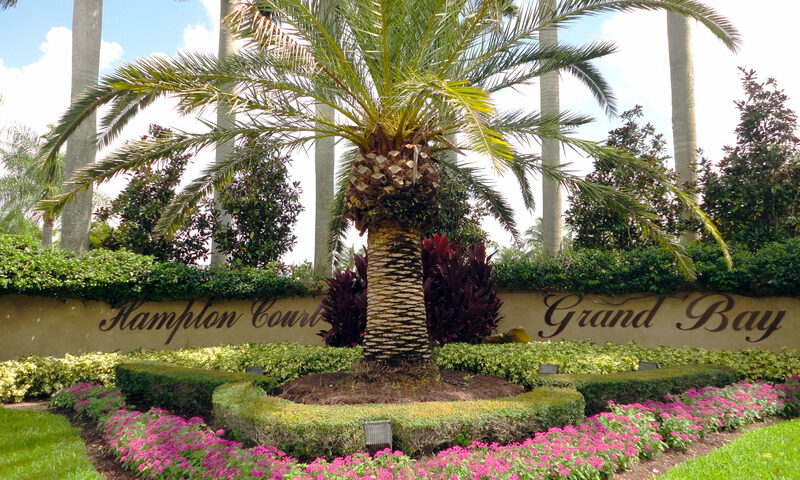 Hampton Court properties are available in sunny Hollywood, Florida. 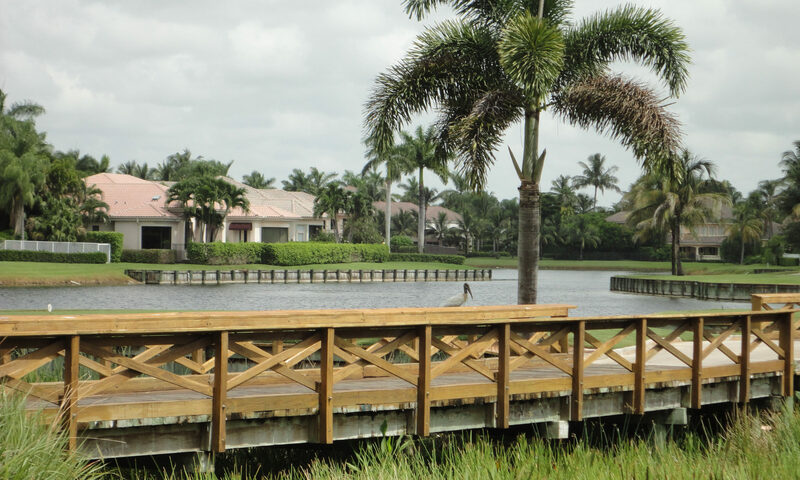 Real estate in this community is located off of Washington Street with only a quick drive to beaches, shops, dining and entertainment. 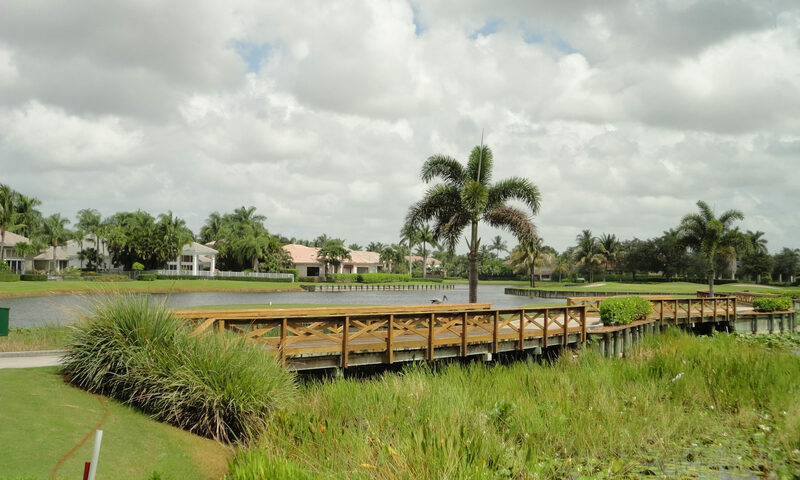 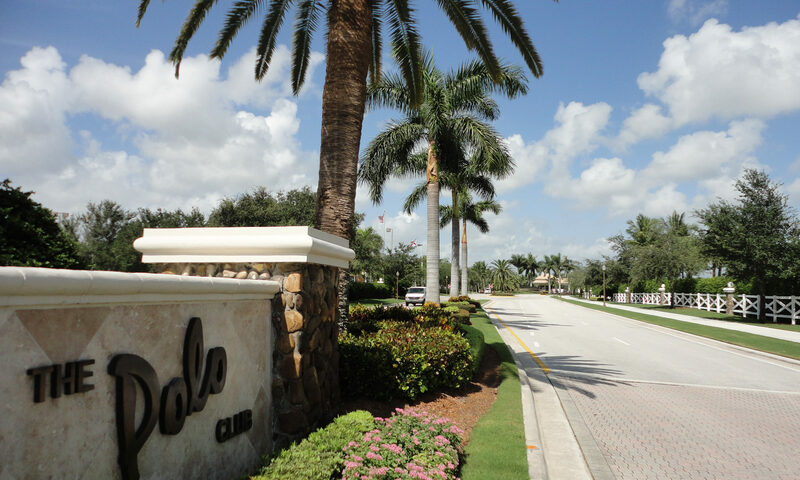 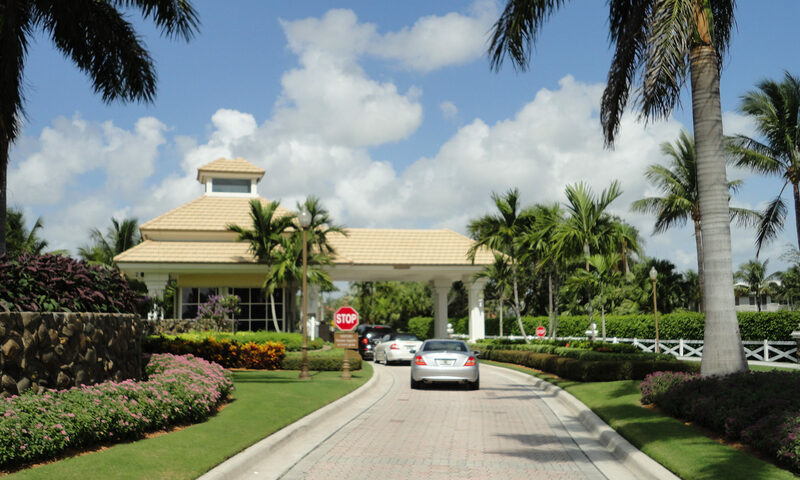 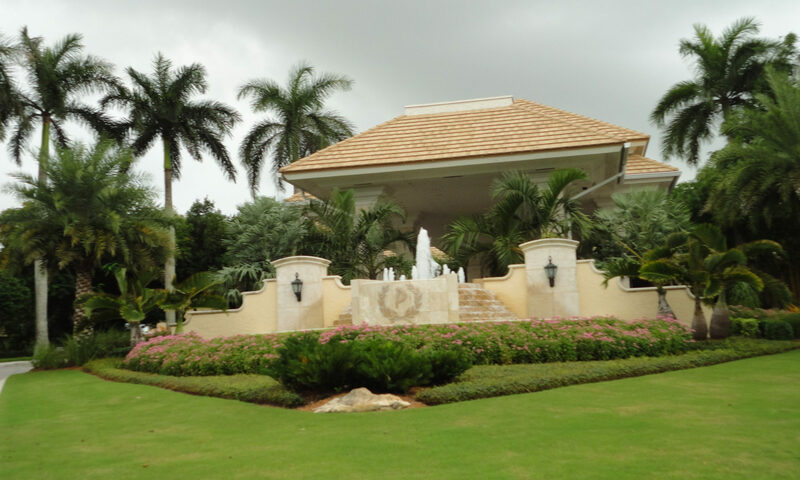 Enjoy South Florida’s warm weather in this lovely neighborhood. 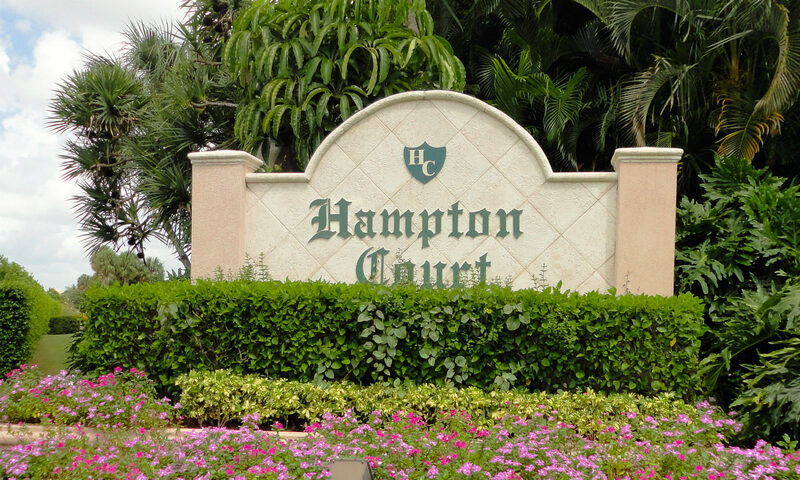 I am interested in learning more about Hampton Court homes.